Hair is a second face of a woman,we need to beauty everyday for our hair.People have different kinds of hairs and each kind has its issues. People with thin hairs face much trouble than others because with slight hair loss, the scalp’s skin starts to show which looks really bad. People with such kind of hairs go for different hair cuts to increase the volume of their hairs but not everyone finds success in salons. 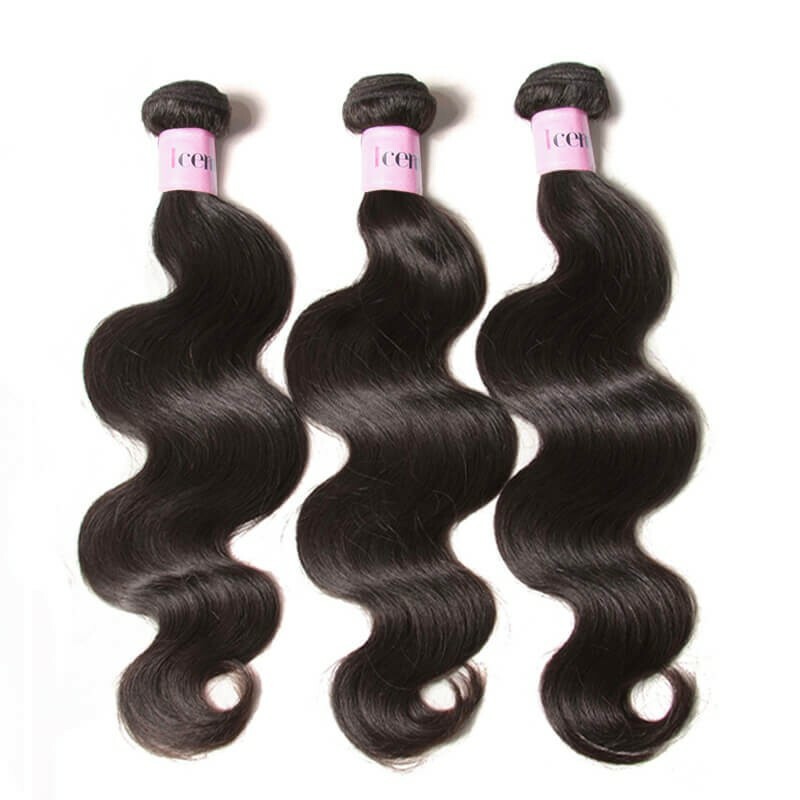 The other option that they have is to get human hair extensions. 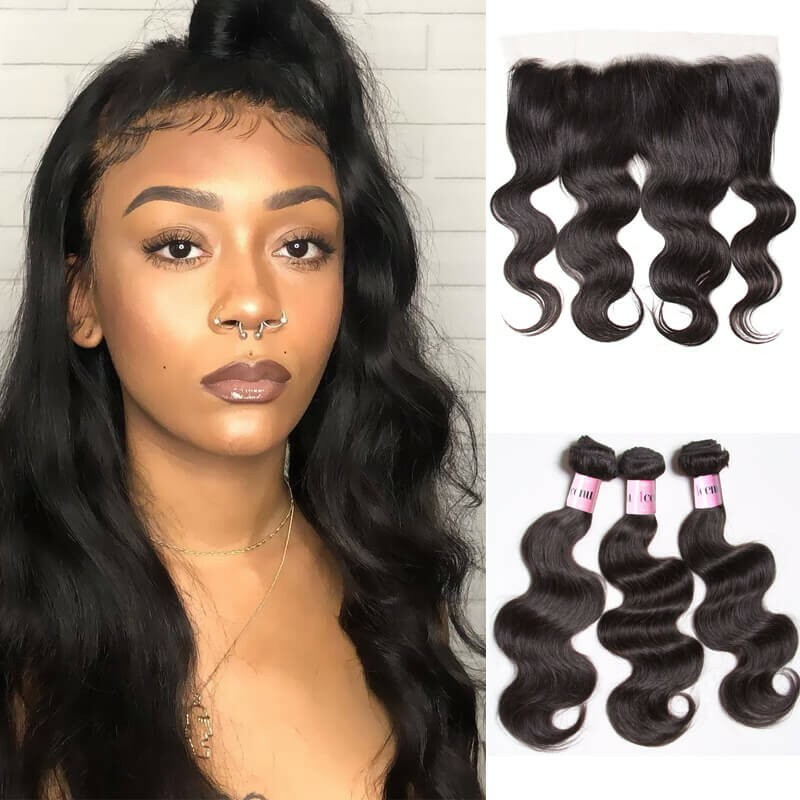 UNice Mall has an enormous variety of hair products, they are all 100% human virgin hair,such as hair weaves, hair extensions, wigs, hair closures in any style and color.Body Wave, Straight, Curly, Loose Wave, Deep Wave and Natural Wave, different hairstyles for your choice. 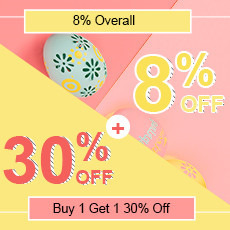 Besides,we have colorful I-tip, U-tip, Clip-in hair and PU Skin hair extensions. 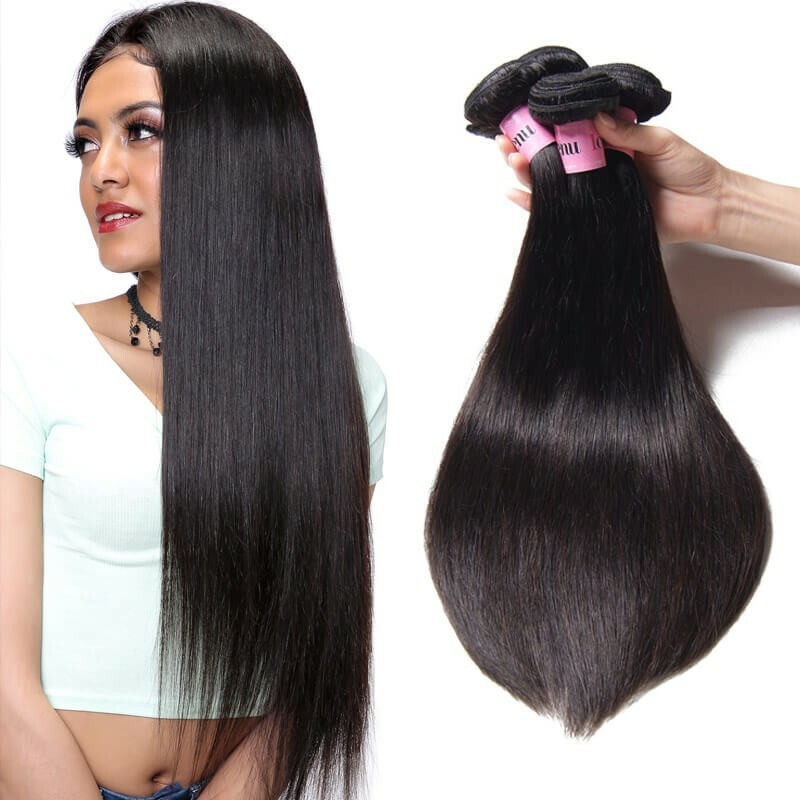 Hair extensions are methods of lengthening one's hair by incorporating additional human or synthetic hair. 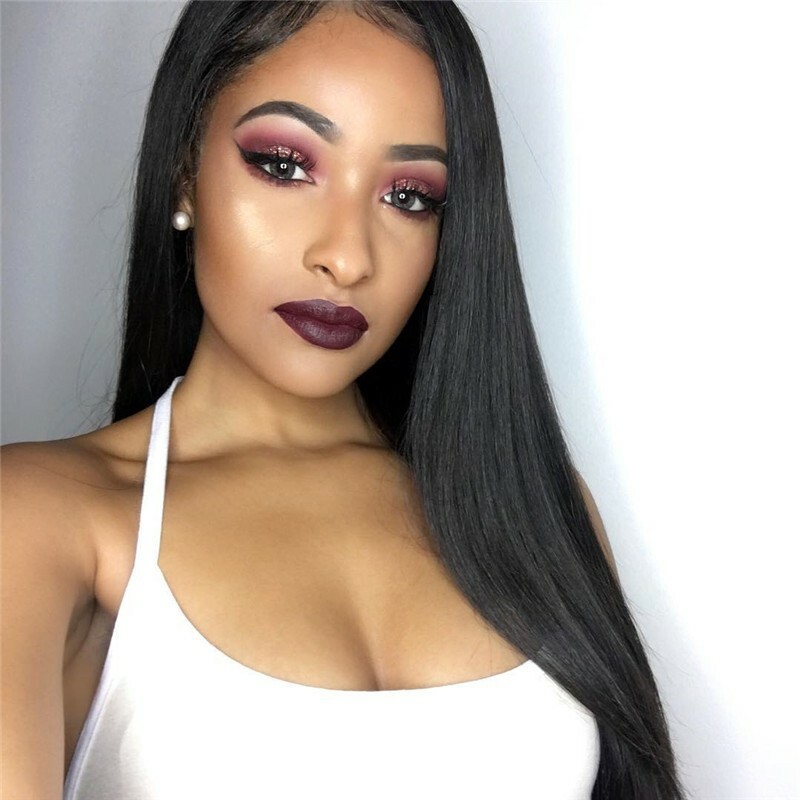 Natural human hair can be permed, dyed, and flat ironed whereas synthetic hair cannot. 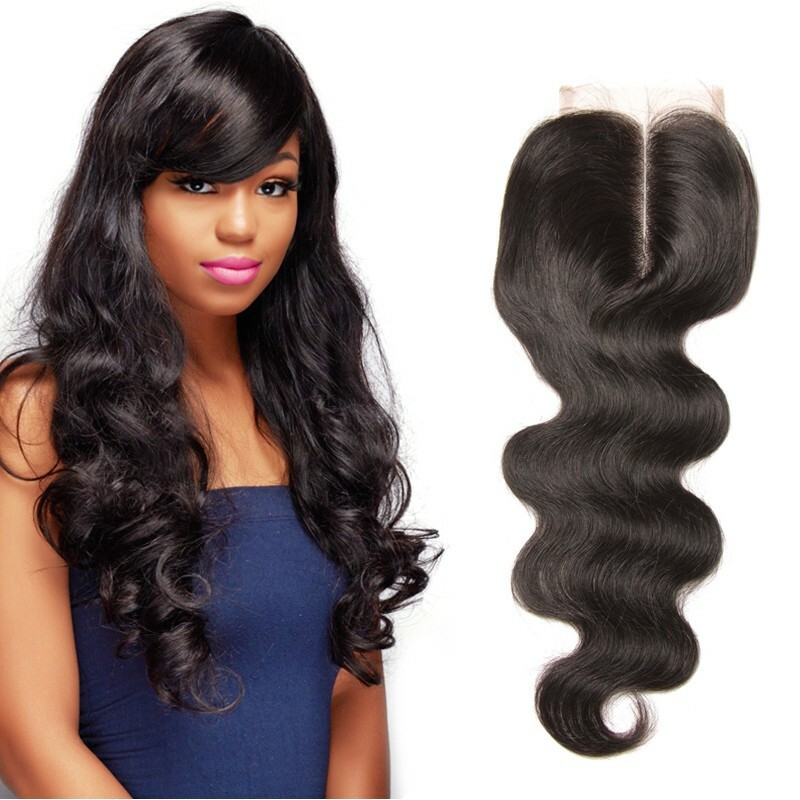 The methods include tape in extensions, clip in extensions, fusion method, weaving method, and wigs. 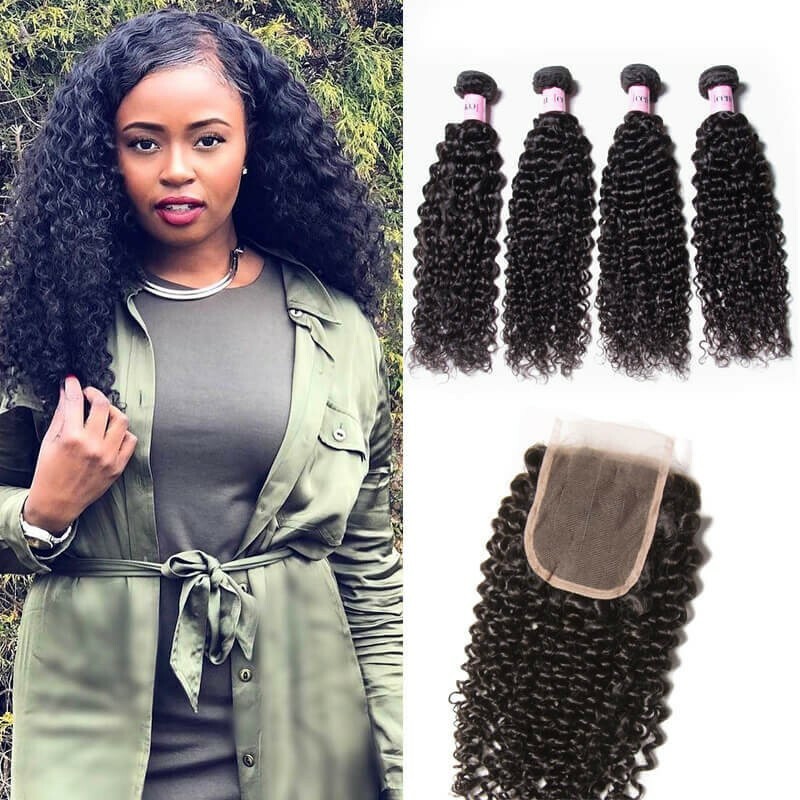 SEE THE DIFFERENT COLORS!Colors: 1# 1B# 2# 4# 6# 12#.Hair extensions are available in lengths from 18" to 24".We use the latest methods for all hair types and textures for longer, thicker, beautiful hair! Know the proper way to care for hair that has been colored.Protect our hair doesn't hurt. Comb extensions using a wide-toothed comb. Avoid using heat styling on your hair, such as straightening or curling. Beautiful hairstyle,beauty for this summer. 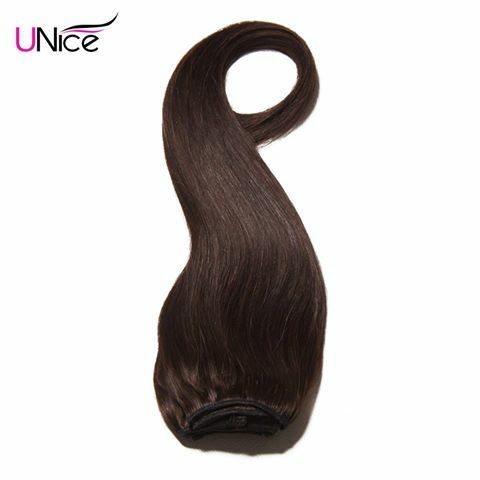 UNice hair extensions ，give what you want.Here at UNice Things we only provide the best quality Hair Extensions .